"This is not an easy case," Judge Debre Weintraub warned the jury, seated in a mock court room at Southwestern Law School in Los Angeles, California. "But life isn’t easy — and life is harder for some than others." The offending minor arrived alongside his mother and a translator. He stood accused of brandishing a pocket knife in a high school gymnasium after getting in a fight with another student. Through the translator, he gave his account of the events leading up to his arrest. He wasn't delivering his testimony to a traditional audience, though. He was making his case to 35 students at Fairfax High School — 12 of whom served as jurors, responsible for determining his guilt or innocence and handing down a sentence. 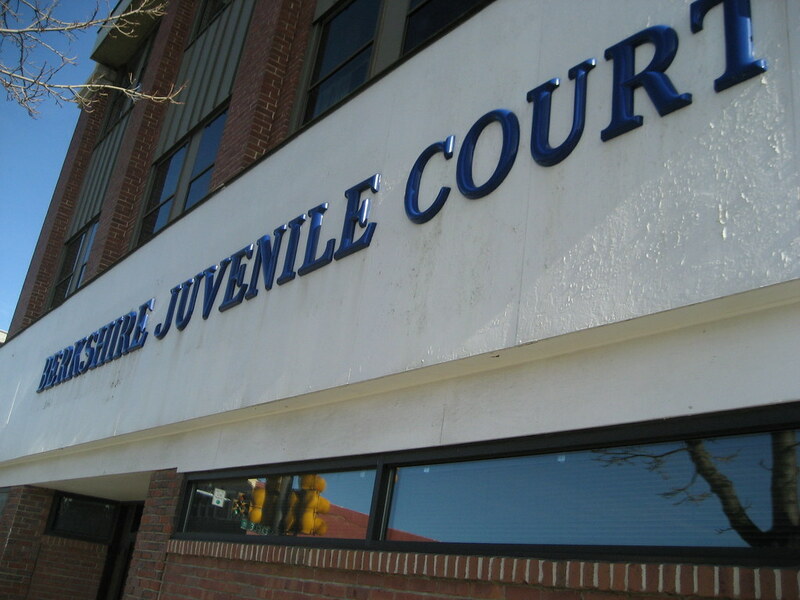 This was youth court, an increasingly popular alternative to the juvenile court system where teens run the show. In 1994, there were less than a 100 teen courts in the country. Now there are more than 1,400, according the to Judicial Council of California. Following his testimony, jurors rattled off a few dozens questions: “Did you dress for your P.E. class that day? Did you throw the first punch? Why did you bring the knife to school in the first place? How are your grades?" The jury was excused to deliberate. The rest of the students broke off into smaller groups to adjudicate themselves, and several debated whether the minor — who had admitted to brandishing the knife, but said the other student threw the first punch — was innocent on the basis of self-defense. After about 15 minutes, the jury returned to deliver its verdict: guilty. And the sentence: 20 hours of community service, a mentorship program, family counseling, and English tutoring to help get his grades up. The judge added a few other stipulations: He can't possess or be around people who possess drugs or alcohol, he has to show academic improvement, and he can't miss school. If, at the end of a six-month probationary period, he successfully adheres to this sentence, the student's record will be wiped clean. Otherwise, his case will be tried in the juvenile court system, which tends to be more punitive and less forgiving than teen court, which is reserved for first-time offenders who commit misdemeanor crimes. The chances that he will re-offend are much slimmer than if he were to have been tried through a traditional juvenile court. 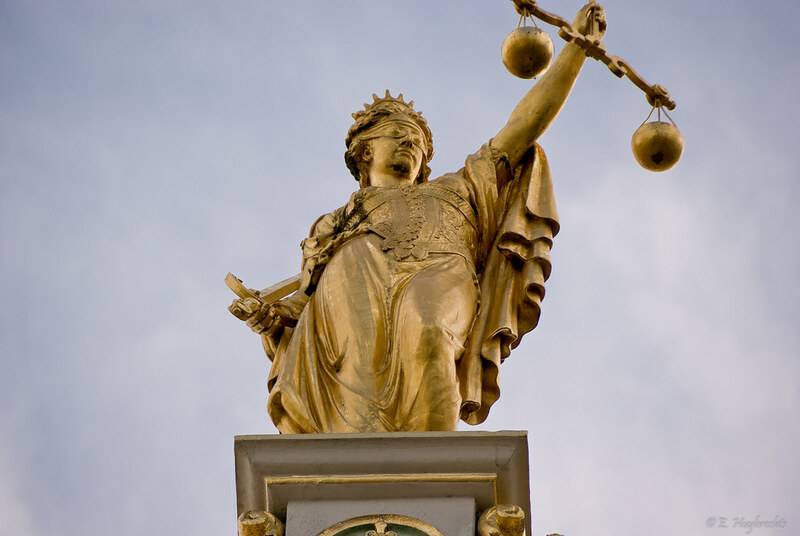 In 2002, the Urban Institute compared recidivism rates in four states that had teen court programs and determined that, on average, offenders tried in juvenile courts were more than two times as likely to re-offend within six months of their sentencing. At the same time that peer pressure can lead teens down a negative path, it can also "help keep them out of delinquency," the Urban Institute concluded. "From what I’ve seen, it’s really effective for youth to be able to understand what other youth are going through — and they really do have a personal understanding that adults may not be able to," Laura Cohen, a law professor who helps facilitate the teen court at Southwestern Law School, told ATTN:. "It’s a model that works." Michael Rubin, a former attorney who supervises the teen court at Fairfax High School, agreed that the model has been "extremely successful," noting that the juvenile court system "is a huge behemoth" but one "that has its own positive aspects." There are a number of big differences between the systems. In teen court, the minor forgoes certain rights, such as privacy — they're right there making their case before a group of high school students — and the right to a professional legal defense. But the prospect of an expunged record and a more reasonable sentence has lured many into taking advantage of the opportunity. Having teens in charge has also led to creative sentencing and questioning. There's a generational understanding, one student told ATTN:, that enables the group to empathize with the offender in ways that adults could not. Teens are also better suited to grasping the external factors that led a peer to commit a crime in the first place, they said. When it comes to juvenile justice, policymakers are at a fork in the road, with some states moving in a more punitive direction — lowering the threshold for trying a minor in adult court, for example — while others are investing more in teen courts. The latter is an approach that takes the concept of a "jury of your peers" literally, and it seems to be working. Do you know someone who participated in teen court?